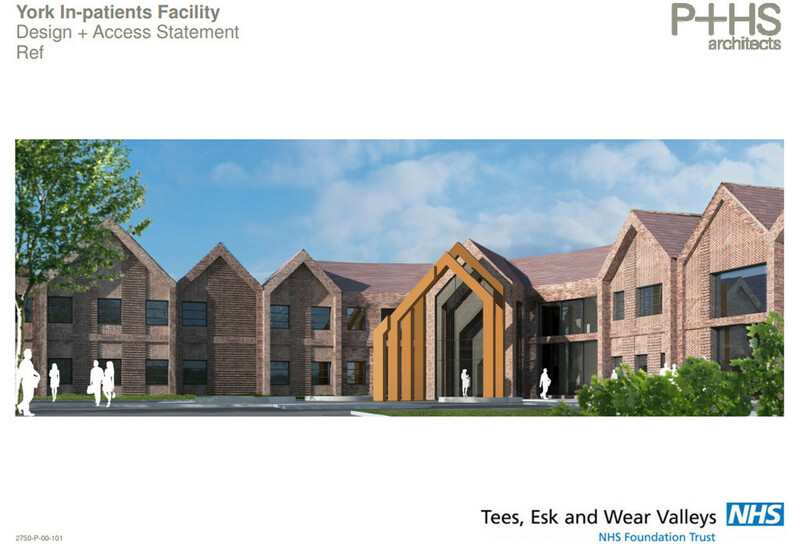 Plans for the new mental health inpatient facility on the Bio-Rad (Vickers) site, Haxby Road, to replace Bootham Park Hospital. 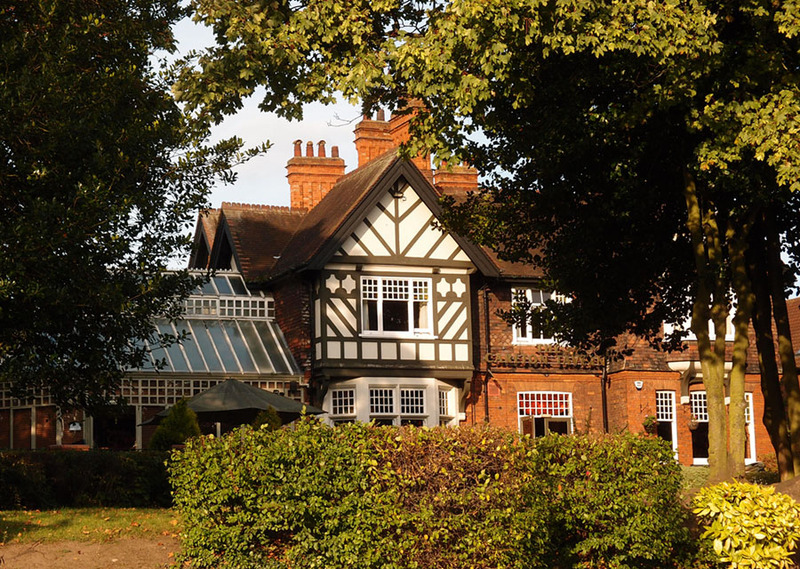 Carlton Tavern update: the planning committee will decide this week (18 Oct) whether to approve plans for its demolition. Photos and observations, and an update on the campaign to save the building.